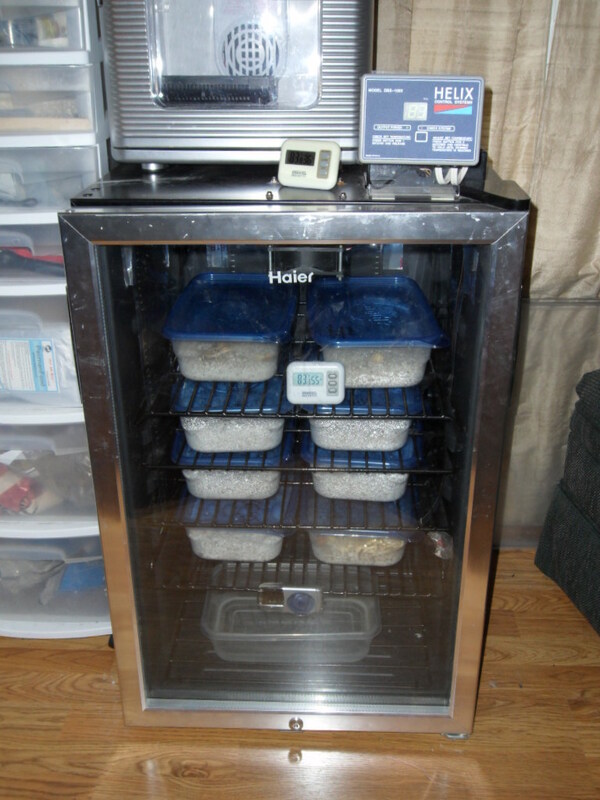 A 20-gallon long aquarium is ideal for 6inch babies to 10-inch juveniles around 3-4 months old. Smaller dragons require smaller enclosures and less elaborate setups to ensure prey items cannot hide and can be easily found. As your dragon grows its available space in its enclosure shrinks along with its ability to retreat from the heat. 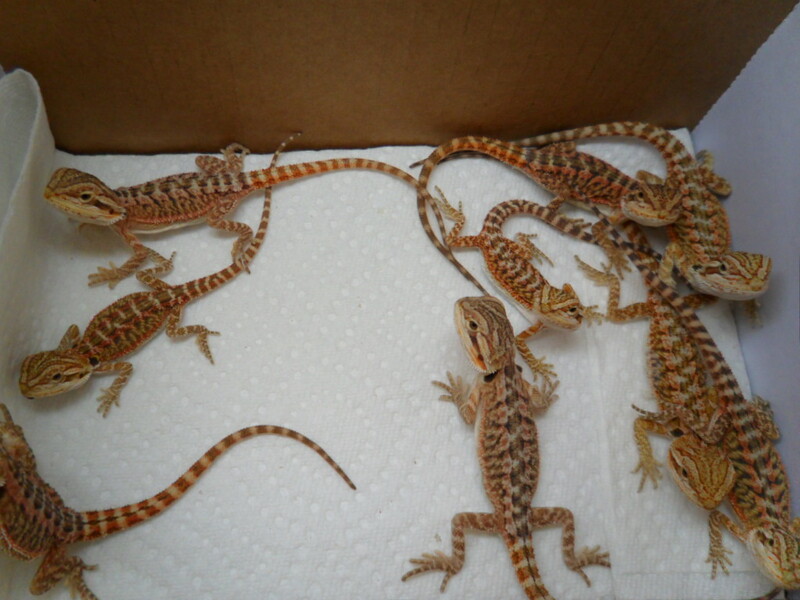 By the time they reach 10 inches dragons will be very active and very capable of locating prey items. A 40-gallon long is the minimum with 50 gallons being preferred for a single adult, and a 75-gallon for adult pairs. For adults bigger is better. 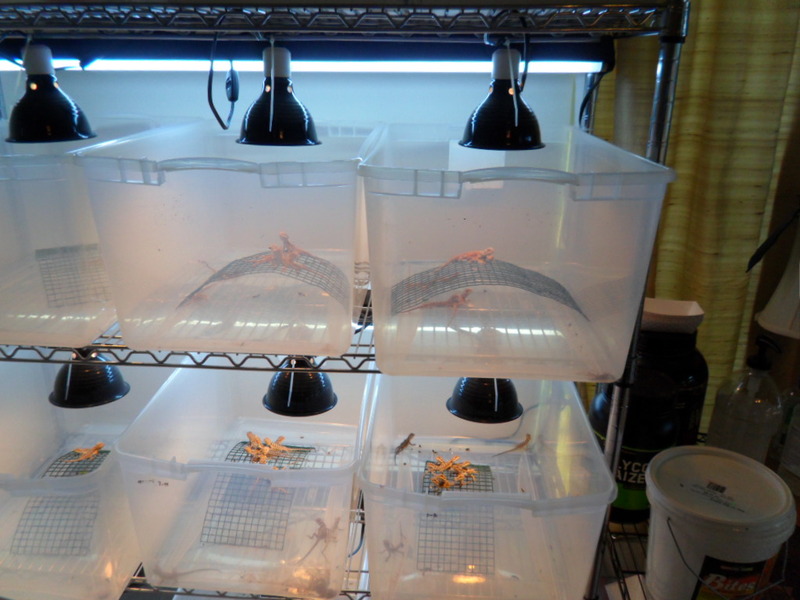 Long tanks are preferred over tall tanks as they give best access to UVB lighting and allow your dragon to regulate their temperature and escape the heat if need be. An alternative to glass is custom built wood, expanded PVC, melamine, or many other types of non-toxic materials have been used with success. 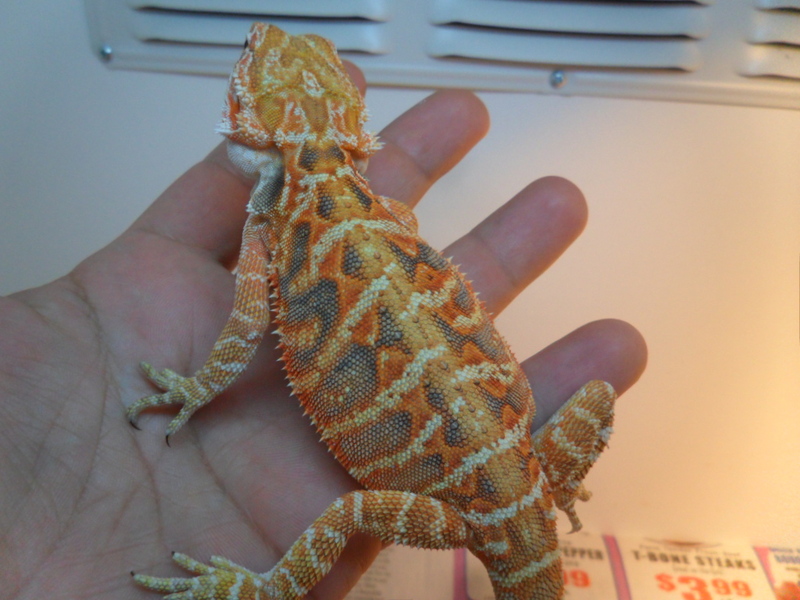 Repti-Glo 10.0 fluorescents are used in all my cages. A UVB bulb is essential to simulate sunlight and allow dragons to produce vitamin D3, which aids in uptake and utilization of calcium in the body to prevent metabolic bone disease (MBD) a crippling bone disease caused by to little calcium in the diet. Only fluorescent-type bulbs give UVB. UVB only penetrates 8-12 inches from the source. 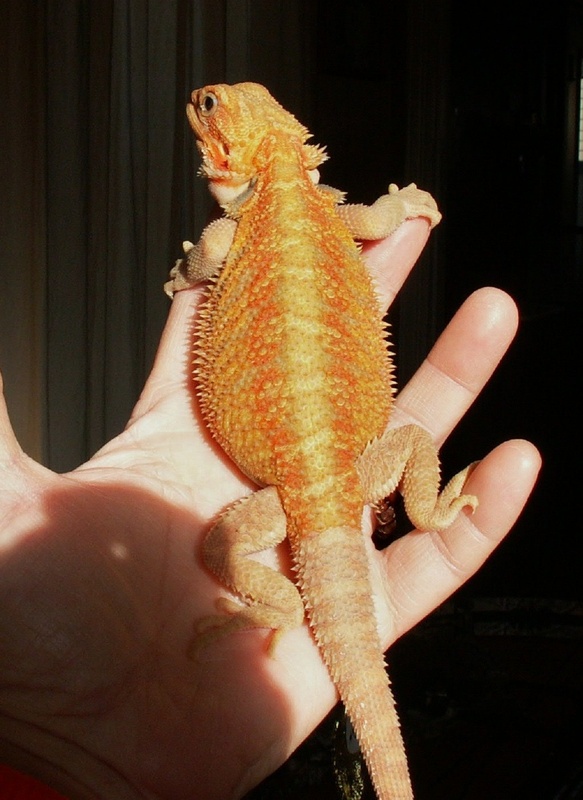 Make sure the UVB light is placed 8-12 inches from floor of the enclosure. UVB bulbs should be replaced at the very minimum every 12 months ideally every 6 months due to diminishing UVB levels. Regular use of calcium with D3 and regular exposure to sunlight will ensure you have no problem with your dragon’s natural vitamin D3 production. Screen tops should be used, as glass won’t allow UVB light to pass through. 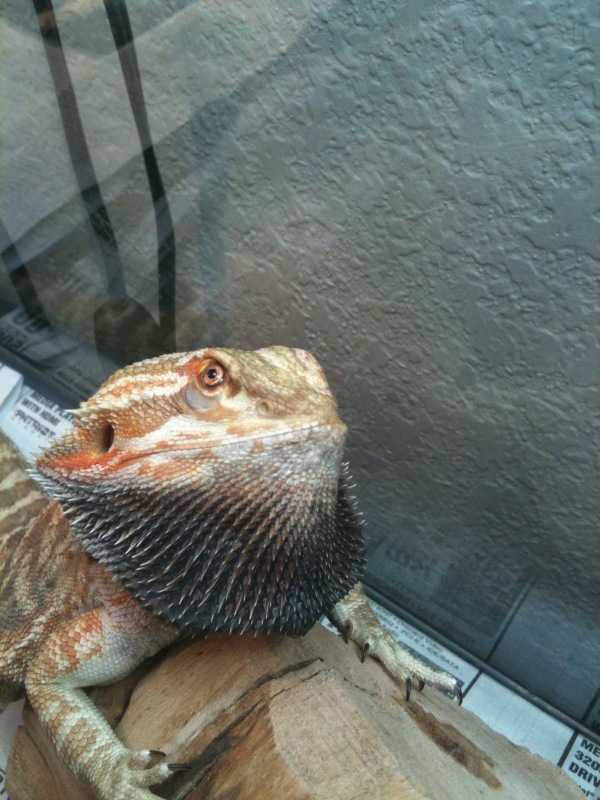 Your dragon should have a light cycle of 12-14 hours in summer time and 10-12 hours in winter months. A timer is recommended to keep your dragons light cycle consistent. 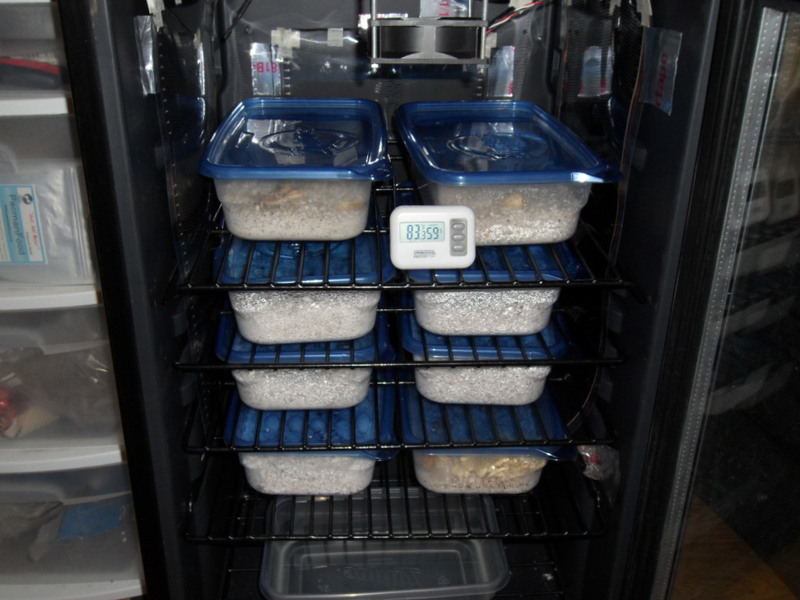 Both lights should turn on an hour before you feed your dragon in the morning, as dragons must be warm to digest their food. Lethargic dragons might be ill, but more often they are too cold. 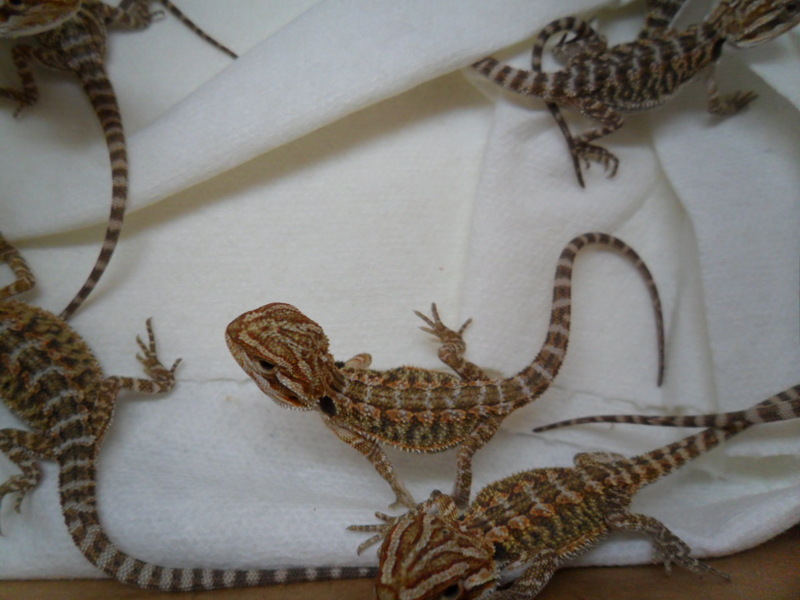 Heat is provided by the use of a 30-150 watt spot bulb in a dome style reflector for your dragons basking area. 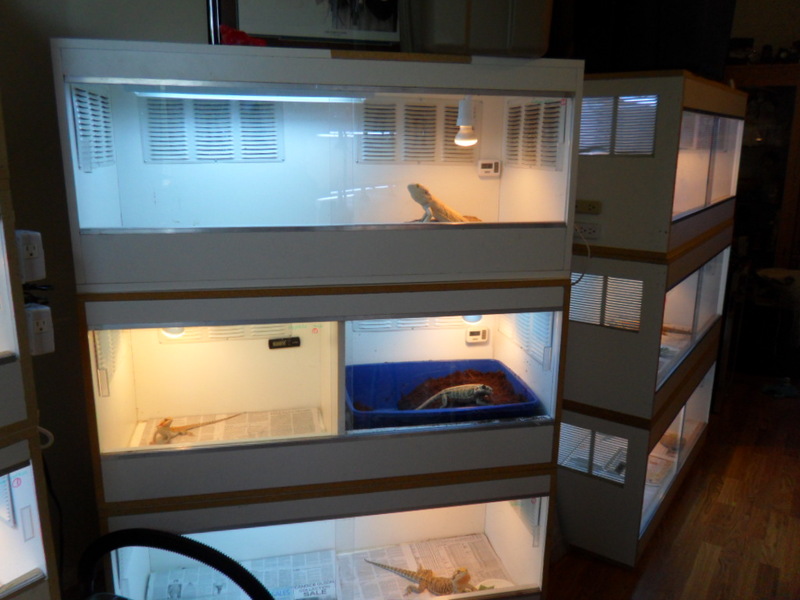 Wattage all depends on your type of enclosure, glass, wood, or melamine enclosure and also the temperature of room dragon is kept. 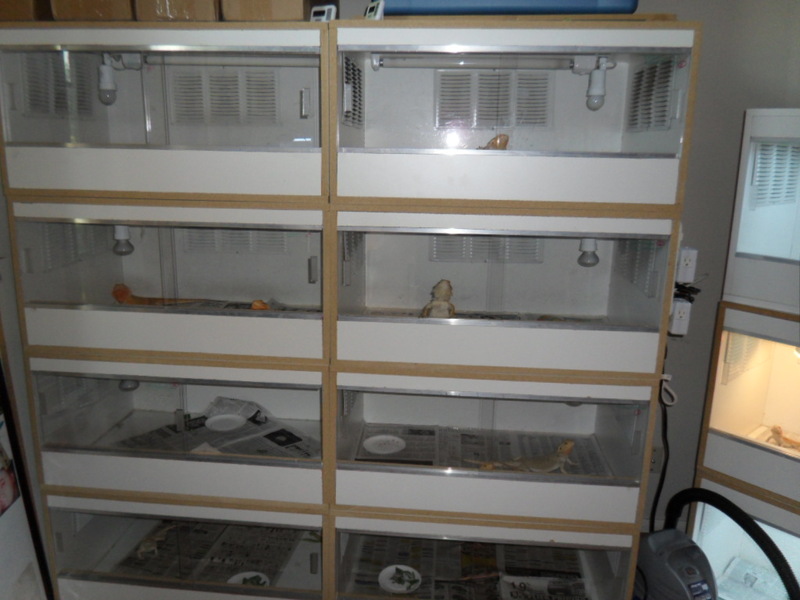 Glass enclosures require higher as they do not hold heat as well, melamine enclosures require far less wattage. A 20 gallon long aquarium in a 75-80deg. 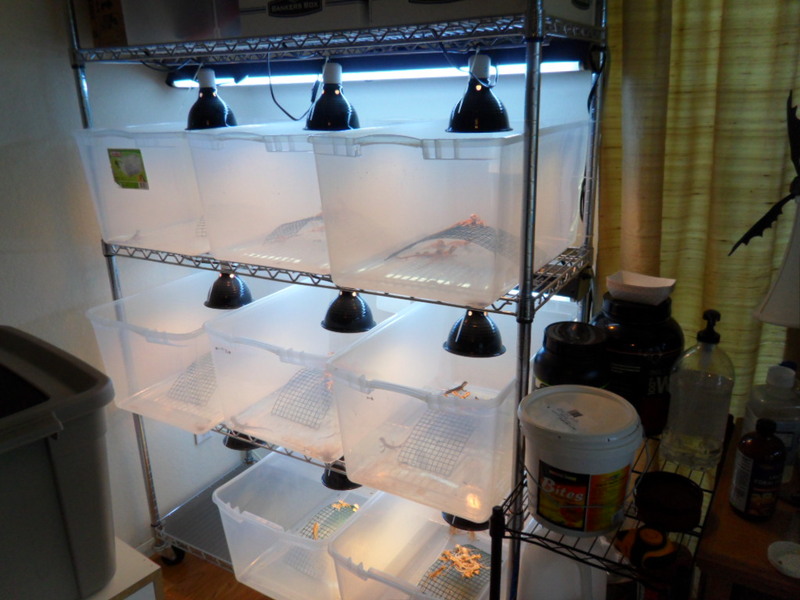 room should use about a 50 watt bulb, a 4ft.*2ft.*2ft. 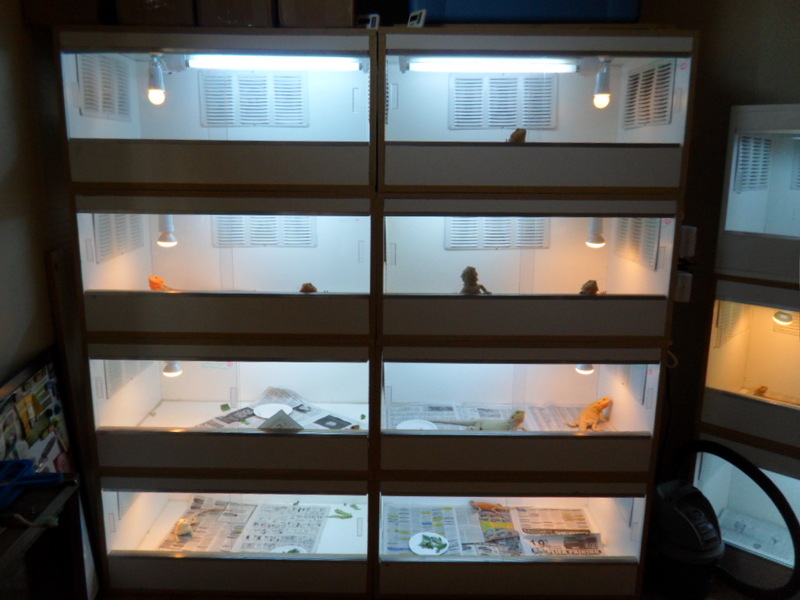 melamine cage will need a 30-50 watt bulb, a 75 gallon aquarium will require at least a 100-150 watt bulb, it will all depend on time of year and room temperature. 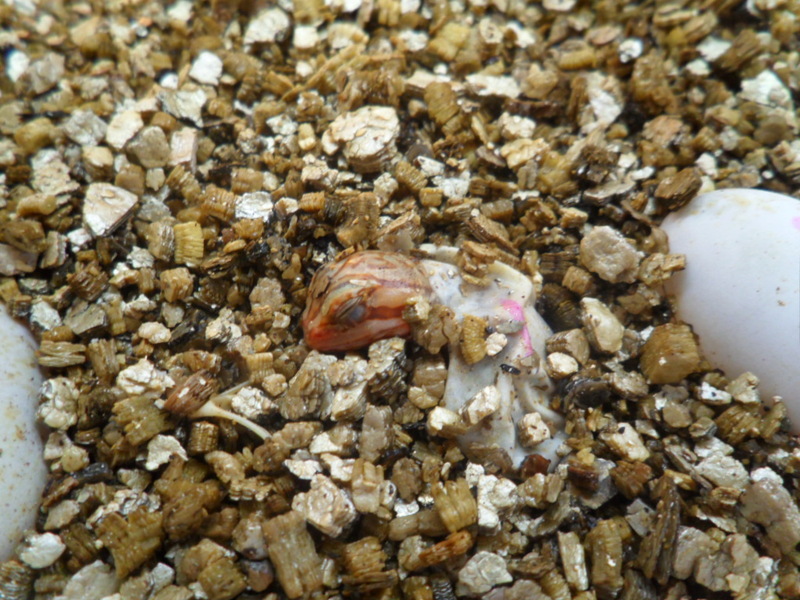 Basking bulbs made specifically for reptiles are commonly used as well as indoor floodlights from your local hardware store. 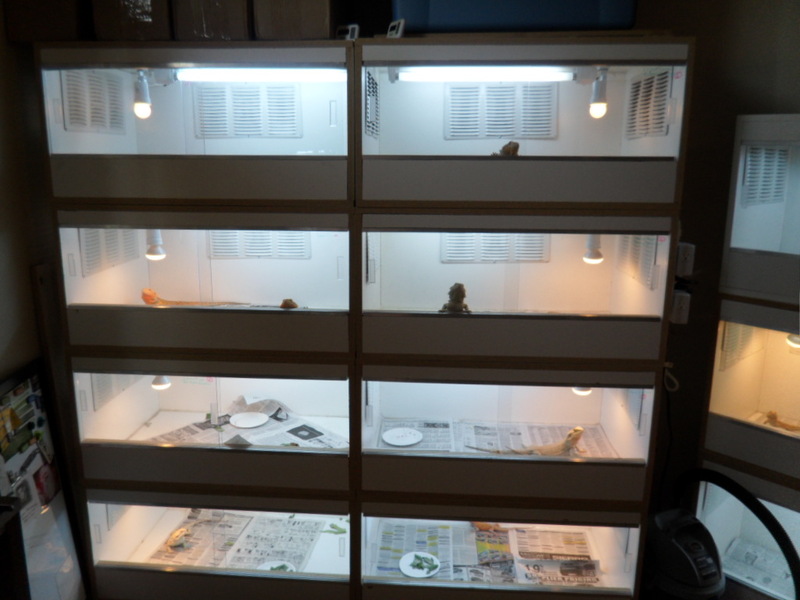 I use 50-60 reptile basking bulbs and 30-watt bulbs from the hardware store because reptile bulbs less than 50 watts are harder to find. Providing a basking site of 95-105 deg. and a cool area on the opposite end of the enclosure of 78-82deg. The nighttime temperature should not drop below 65deg. if temps do fall below 65deg. a nighttime heat bulb or under tank heater should be used. 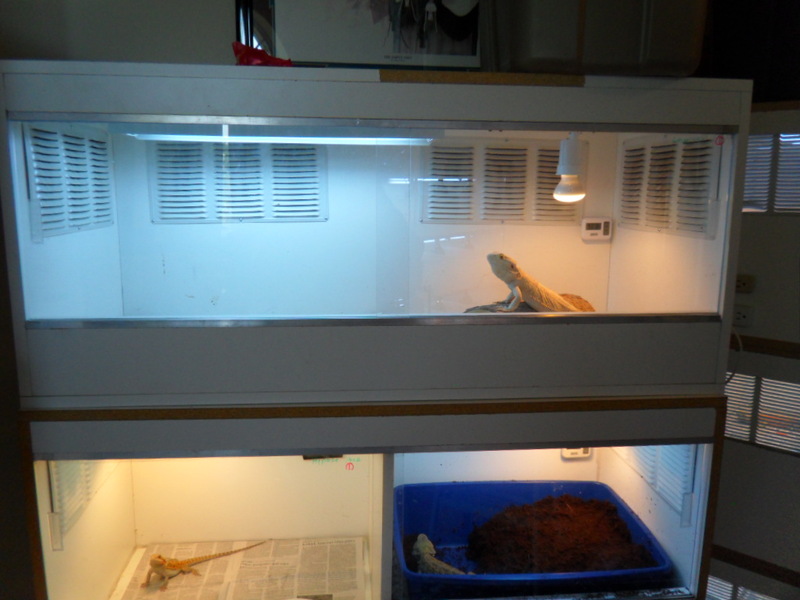 If you do use an under tank heater something will need to be placed between like a flat rock to prevent direct contact of enclosure where heater is located and your dragon to prevent burns. Don't cook your dragon!!! These temperatures are achieved by the use of a digital thermometer. Guessing at temps is not recommended and a thermometer is required and can be found at Wal-Mart for around $6.00 far less than any found at your local pet store. 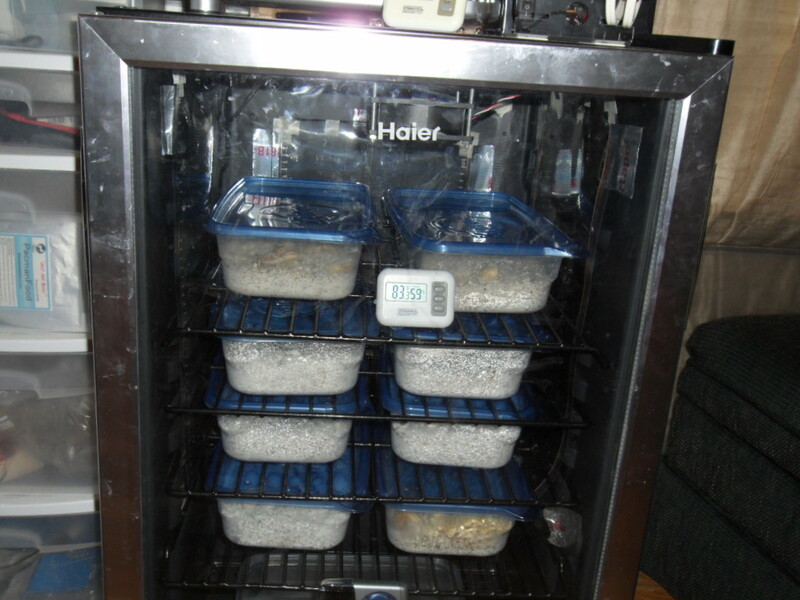 Check actual temperature before using a higher wattage. For babies and juveniles I prefer newspaper or paper towels to eliminate the threat of impaction. Washed and sifted play sand can be used for dragons larger than 10 inches, but some dragons ingest a lot of sand while eating. 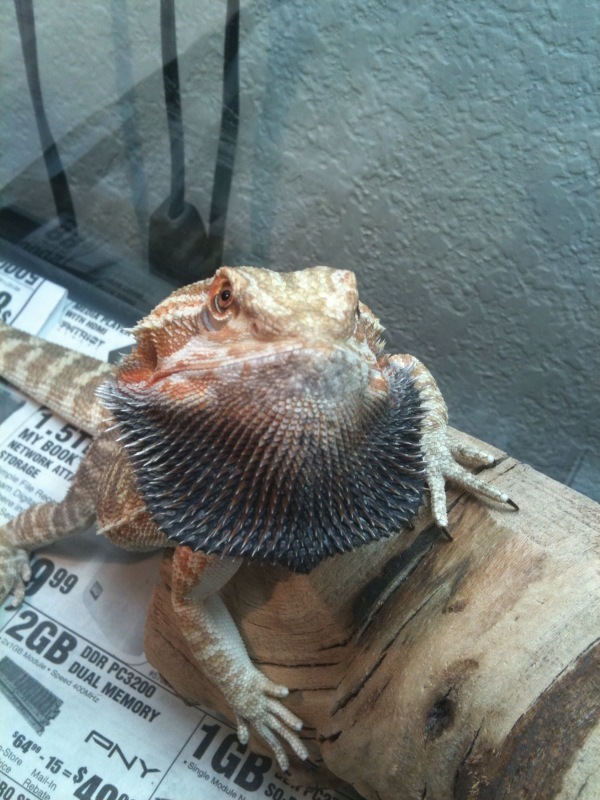 If this is observed you may want to feed your dragon in a separate feeding container. 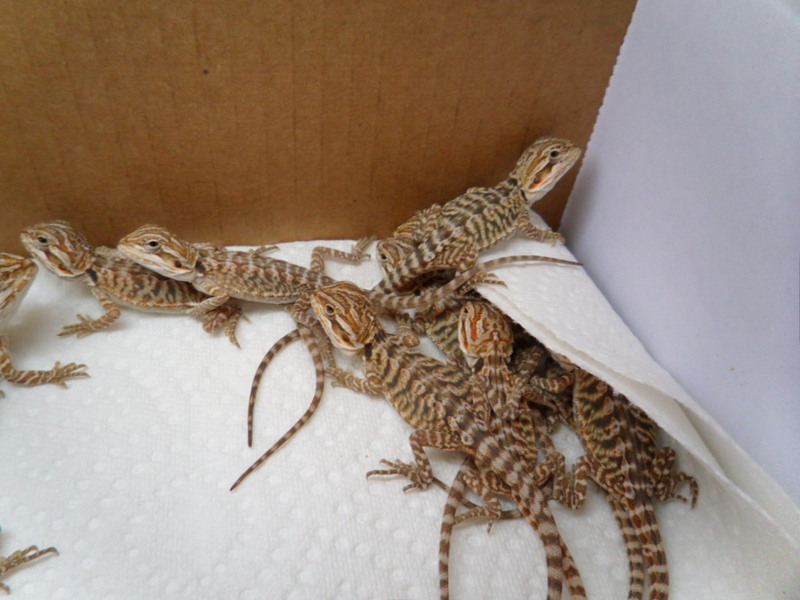 Substrates such as Calci-Sand, walnut shells, and lizard litter sold at pet stores may harm your dragon. 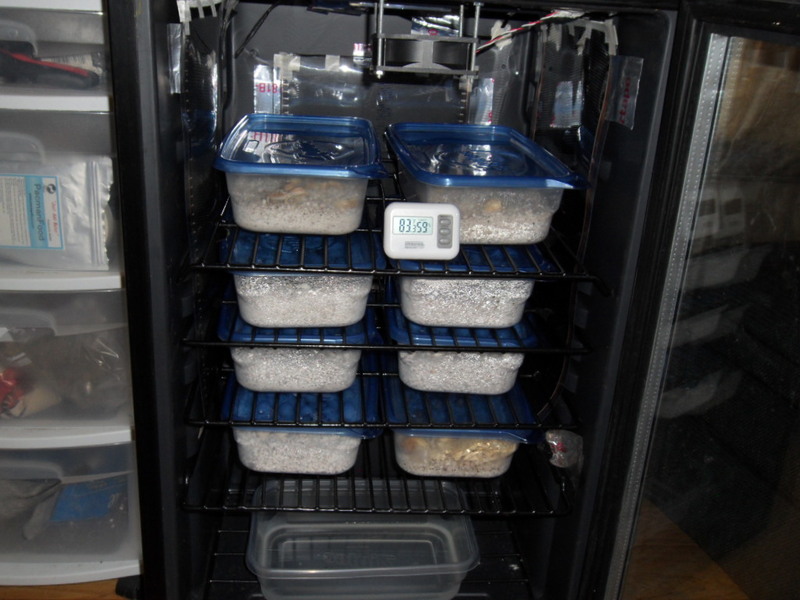 Juveniles benefit from having a simple setup. A smooth river rock can be found at most nurseries and make excellent basking sites. Dark rocks will hold heat well and aid in digestion. 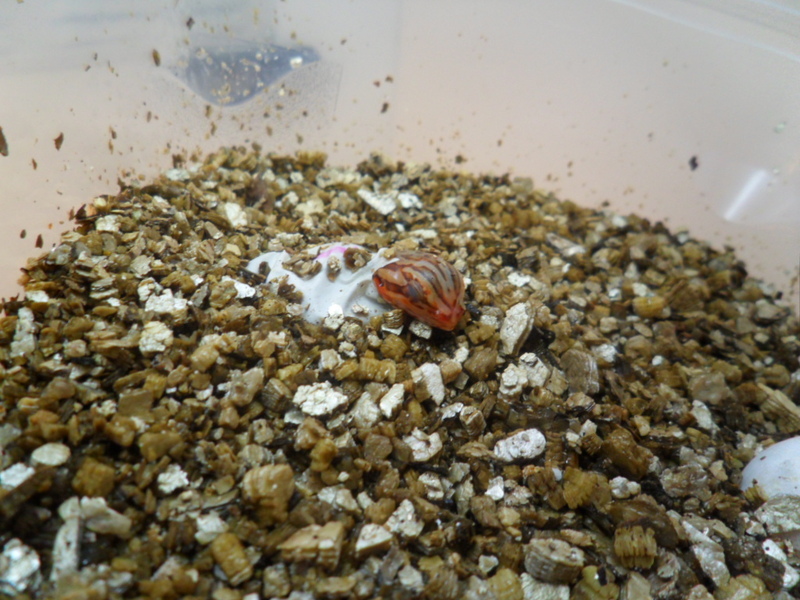 Our juvenile enclosures include a river rock, thermometer, and shallow feed dish. Prey items will crawl under logs and branches where the dragon cannot locate them, come out at night and bite the helpless dragon. 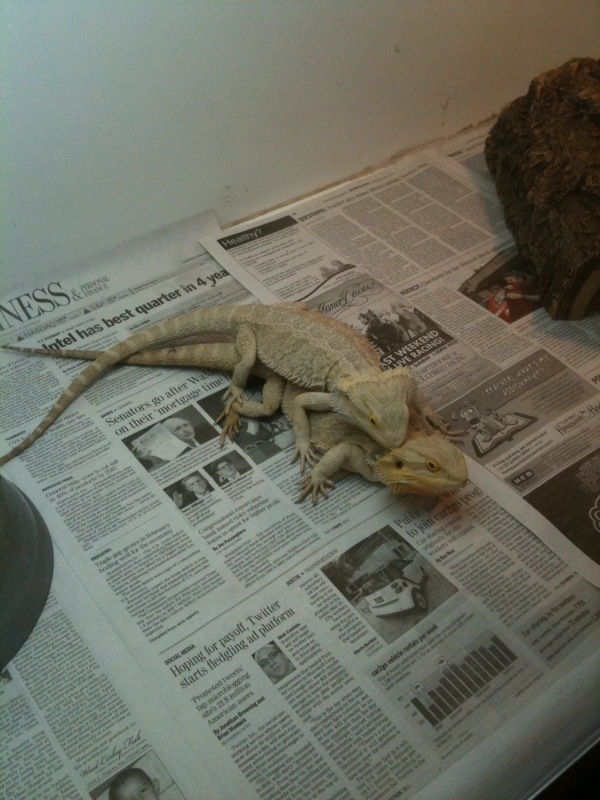 You will have plenty of time to design an elaborate habitat when the dragon is old enough.